If you’ve ever surfed a cocktail menu and wondered what the heck elderflower is, this guide to Elderflower Liqueur is for you. We’ll tell you what it is, how you can use it and give you some of the BEST Elderflower Cocktail Recipes around!! If you’re a longtime Garnish with Lemon reader, you know we love our cocktails, especially our elderflower liqueur cocktail recipes. The number of cocktails we have that contain elderflower liqueur is in the double digits and growing (can you say obsessed much?). We LOVE it but we get that not everyone has jumped on the elderflower bandwagon yet. 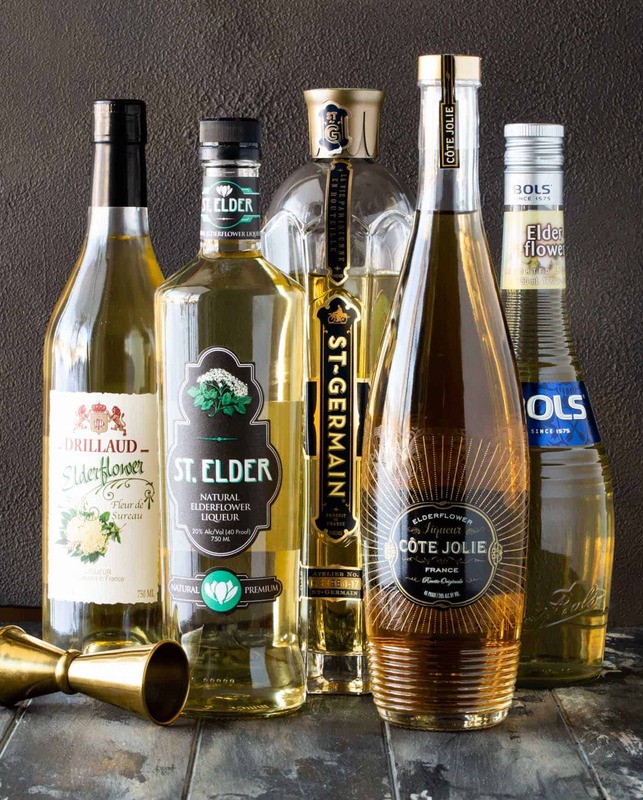 So if you’ve never tried elderflower liqueur or if you’re new around here, check out our primer below on Elderflower Liqueur: What it is, how to use it and the BEST Elderflower Cocktail Recipes. Don’t worry; even though elderflower liqueur is made from flowers, it doesn’t taste like you are drinking your grandma’s perfume! Rather the liqueur has a delicate floral flavor that is more nuanced than you’d expect. 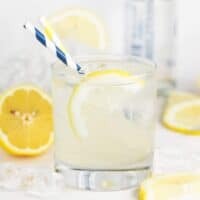 Since elderflower liqueur is rather sweet, you can easily use it to replace other sweeteners in your cocktail recipes like simple syrup, agave and maple syrup. Picking the “best” brand of elderflower liqueur is almost impossible because people’s taste buds are so different. Prices vary greatly, so budget is a consideration, too. Luckily there are solid options available at all price points. 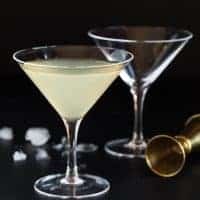 St. Germain Elderflower Liqueur is probably the best known brand, and it’s definitely one of our favorites in cocktail recipes where elderflower is a primary flavor like a martini. 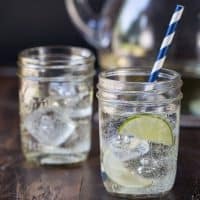 However you can easily use a less expensive brand in elderflower cocktail recipes that have more ingredients with strong flavors (think sangria). How do I use elderflower liqueur? Elderflower liqueur is extremely versatile and mixes well with wine and other spirits. Use it to give your drink that little something “extra”; we guarantee it will elevate a good cocktail to great status in a hurry. 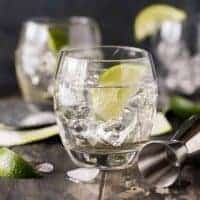 You can drink elderflower liqueur on the rocks, add it to sparkling water, sparkling wine or white wine, and – our favorite way to use it – in COCKTAILS! 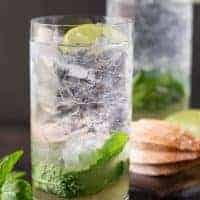 Looking for some of the best elderflower cocktail recipes out there? We’ve got ‘em! Check out our favorites below and don’t forget to stop back as we’ll be adding more elderflower cocktail recipes as we create them. 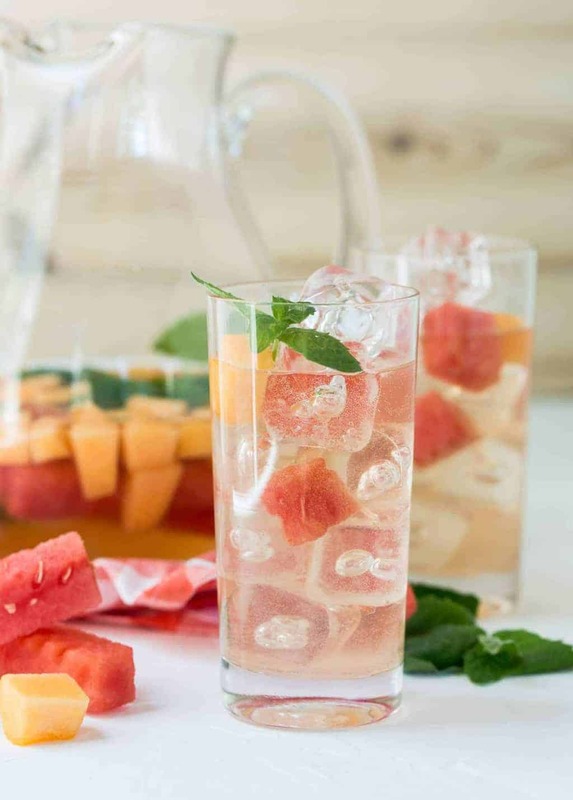 This Elderflower Sangria Recipe combines some of the best summer melons with rosé wine and elderflower liqueur to give you the perfect party sipper for your backyard BBQs. 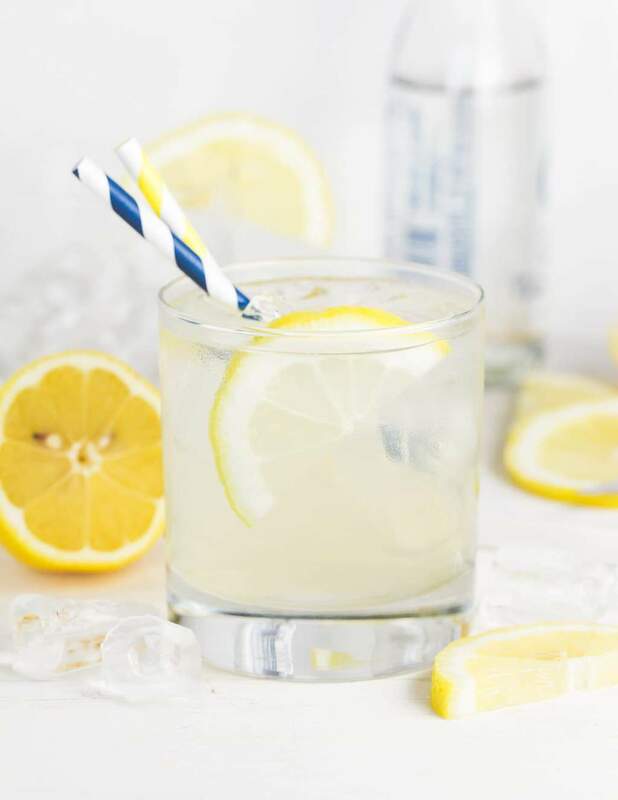 Add a little fancy to your traditional vodka lemonade with a splash of elderflower liqueur. Trust us; you’ll be enjoying pitchers of this refreshing Vodka and Elderflower Lemonade all summer long. If you only try one elderflower cocktail from this list, make it our Elderflower Martini. 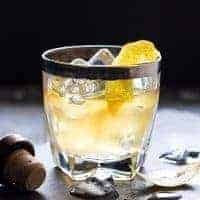 Made with vodka, gin, and homemade sweet and sour, it’s the most popular cocktail on our site. 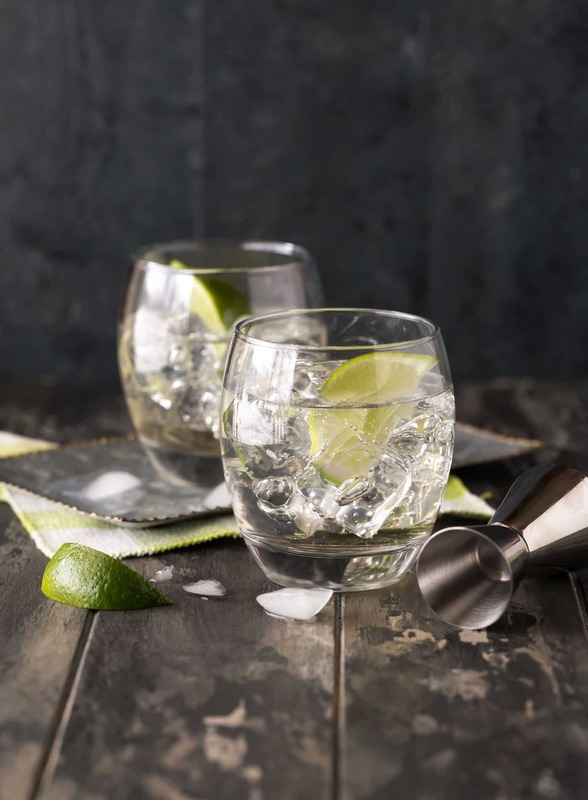 A sugary rim and a squeeze of lime juice are the finishing touches to this festive Gin, Elderflower and Prosecco Cocktail. A great drink for parties! Bubbles make every occasion special, right? Especially when they are mixed with gin and elderflower liqueur like in this Elderflower French 75 cocktail. Any fellow LaCroix lovers out there? 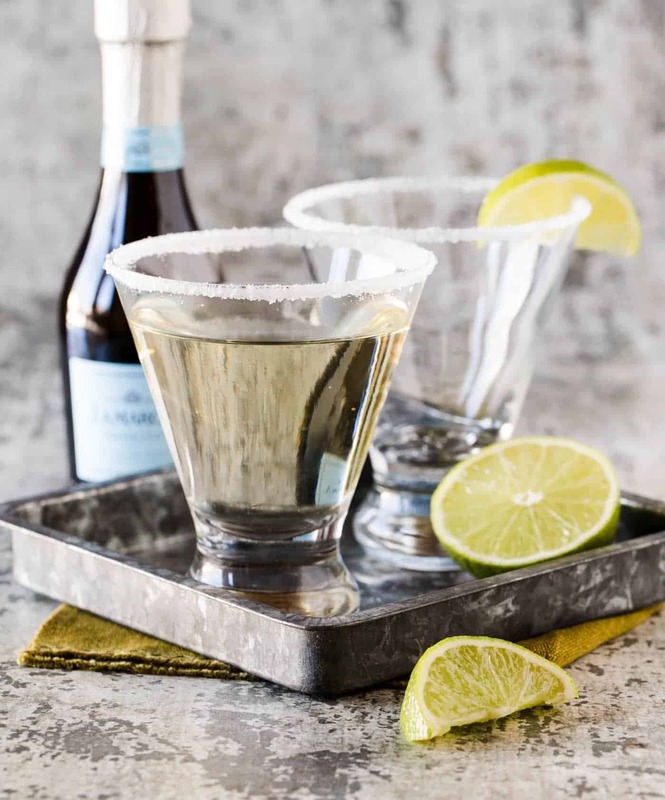 These simple Elderflower Wine Cocktails let us take our favorite LaCroix water flavors and dress them up for happy hour with a splash of elderflower liqueur and white wine. Fantastic thirst-quenchers for a hot summer day! 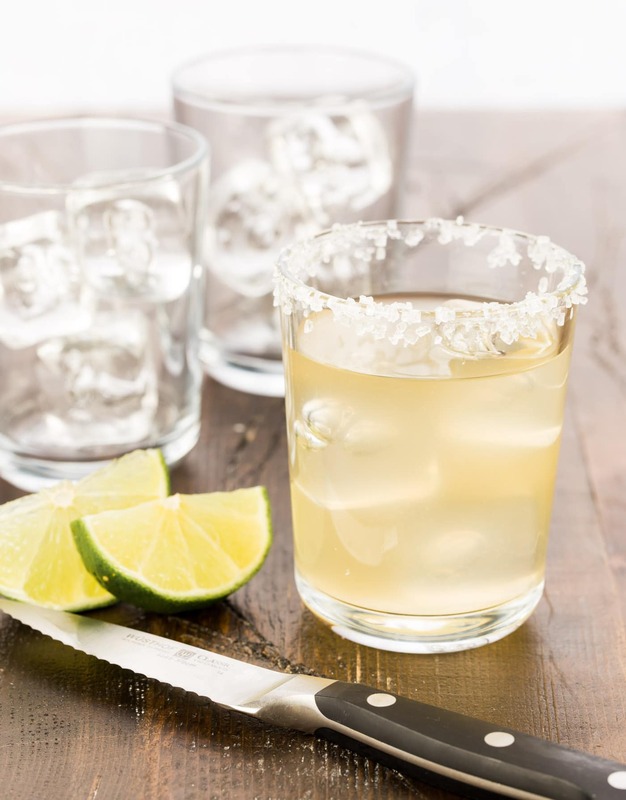 You’re only 3 ingredients away from margarita nirvana with this quick and easy Elderflower Margarita recipe. Warning: these babies are strong but smooth (maybe a little too smooth). 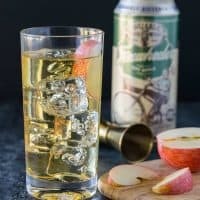 A trip to Canada inspired these Elderflower Hard Cider Cocktails. A shot of elderflower liqueur adds a softness to hard cider that is utterly addicting. 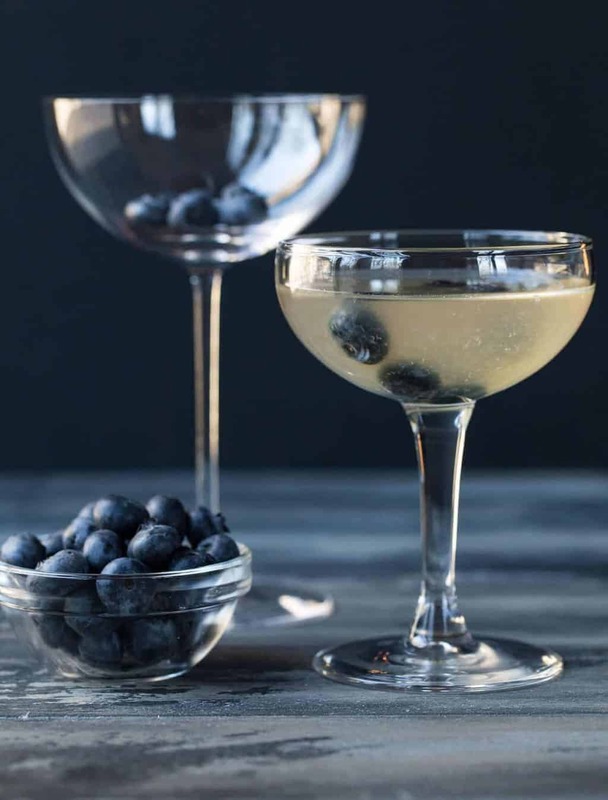 This Blueberry Martini Recipe is the perfect example of how versatile elderflower liqueur is. Paired with blueberry-flavored vodka, lime juice and simple syrup, this martini is always a crowd-pleaser. Craving a simple introduction to elderflower liqueur? 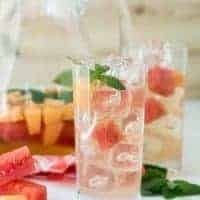 Look no further than this Peach Rosé Sangria, a fantastic batch cocktail for your patio party! Yes, elderflower liqueur even pairs well with bourbon! 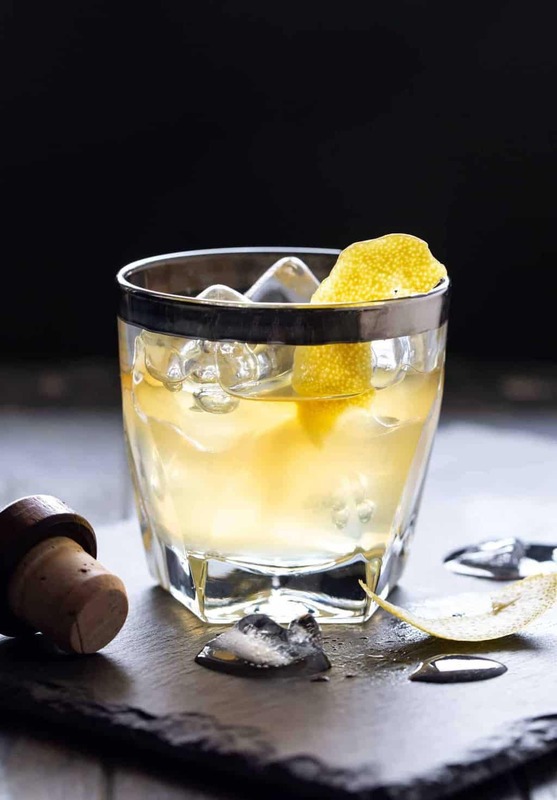 We crave these easy, 4-ingredient Bourbon Elderflower Cocktails the moment the temperatures start to drop. Makes a tasty batch cocktail, too. 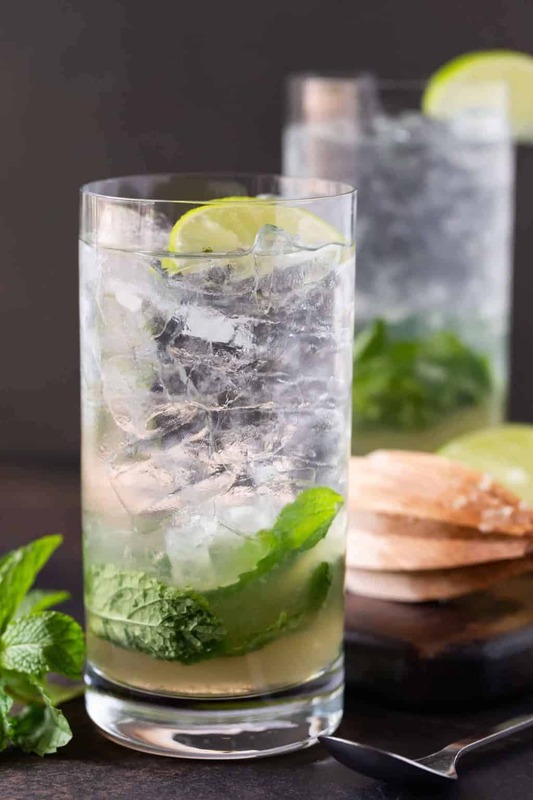 Enjoy a new level of refreshment on hot summer nights with these thirst-quenching Elderflower Mojito Cocktails. Even a classic cocktail can benefit from the addition of elderflower liqueur. Not convinced? 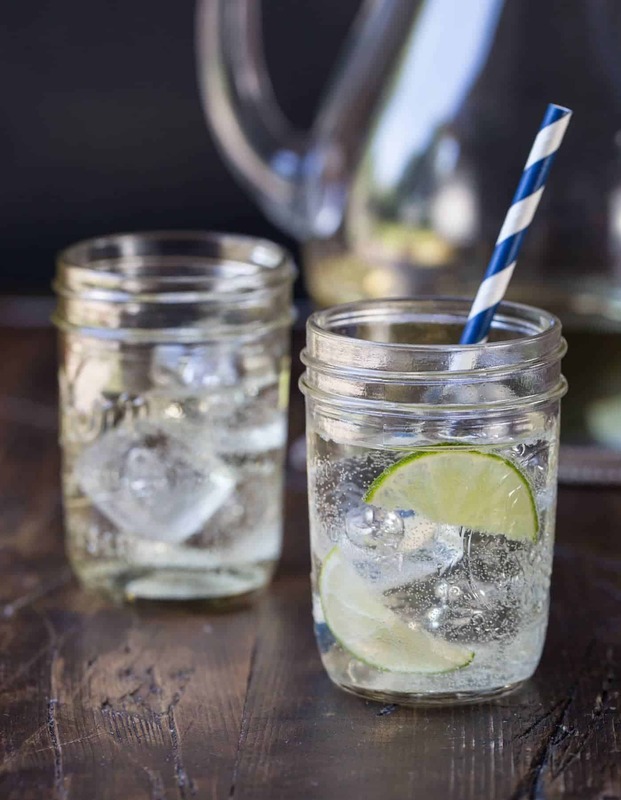 Try this easy Elderflower Gin and Tonic recipe and you’ll be an instant convert. 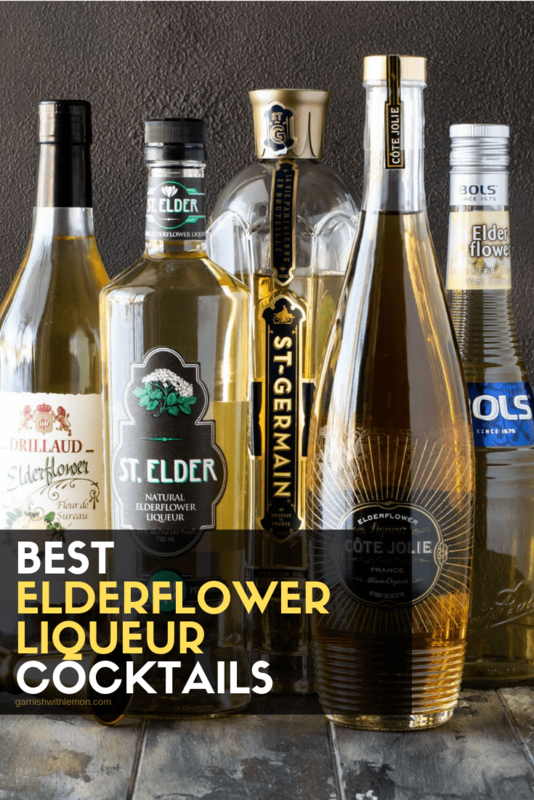 Elderflower liqueur pairs well with a variety of different spirits. 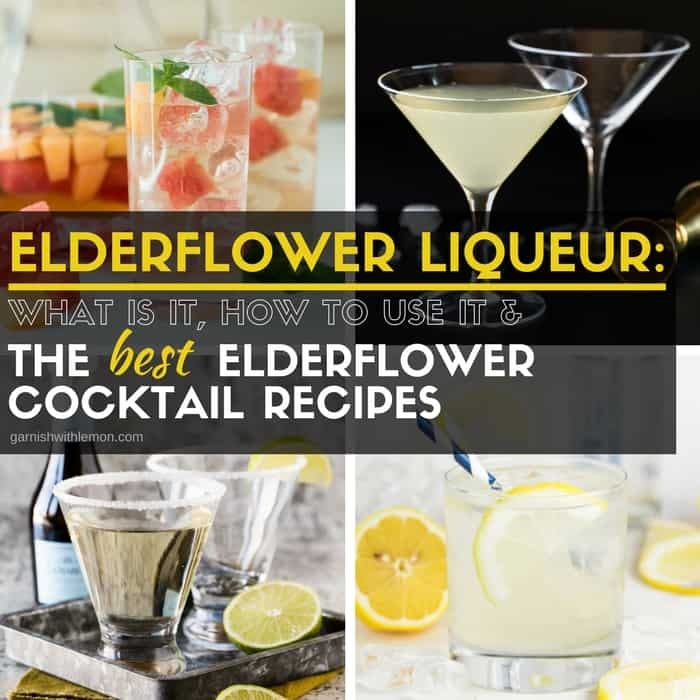 Check out these delicious Elderflower Cocktail recipes. You're sure to find something that tickles your tastebuds! 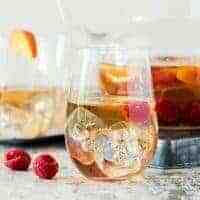 Cool off on a warm day with this tasty Elderflower Sangria recipe. Made with summer melons, fresh mint, elderflower liqueur and rosé wine, this sangria smooth and refreshing. This classic summer cocktail gets an upgrade with the addition of elderflower liqueur and a splash of club soda. Perfect pool drink! 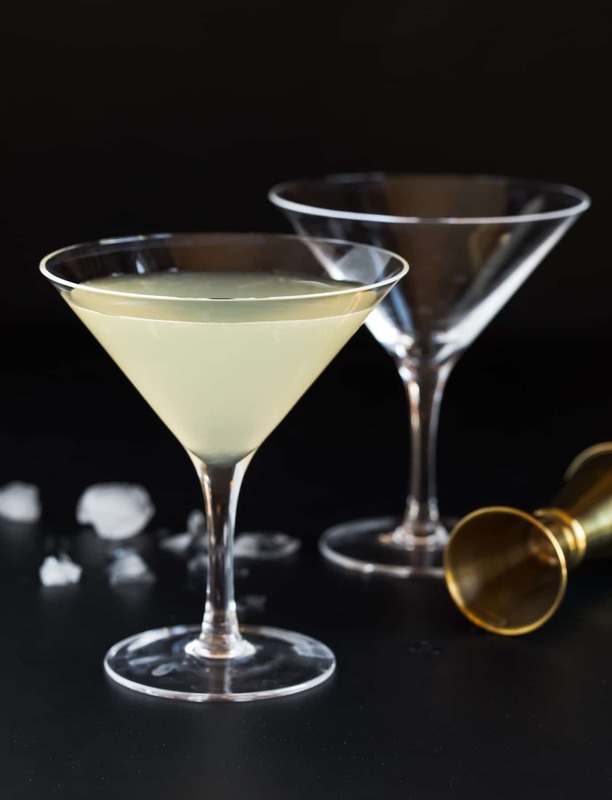 Made with vodka, gin, elderflower liqueur and homemade sweet and sour, this Elderflower Martini is the most popular cocktail on our site. This Gin, Elderflower and Prosecco Cocktail is particularly festive during the holidays thanks to a generous pour of bubbles and a sugar-coated rim. 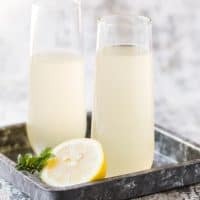 A classic cocktail, the French 75, gets a fun twist with the addition of elderflower liqueur in this delicious Elderflower French 75. 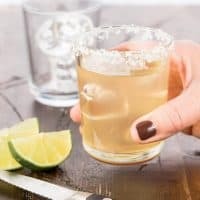 Need a batch cocktail for a summer BBQ? 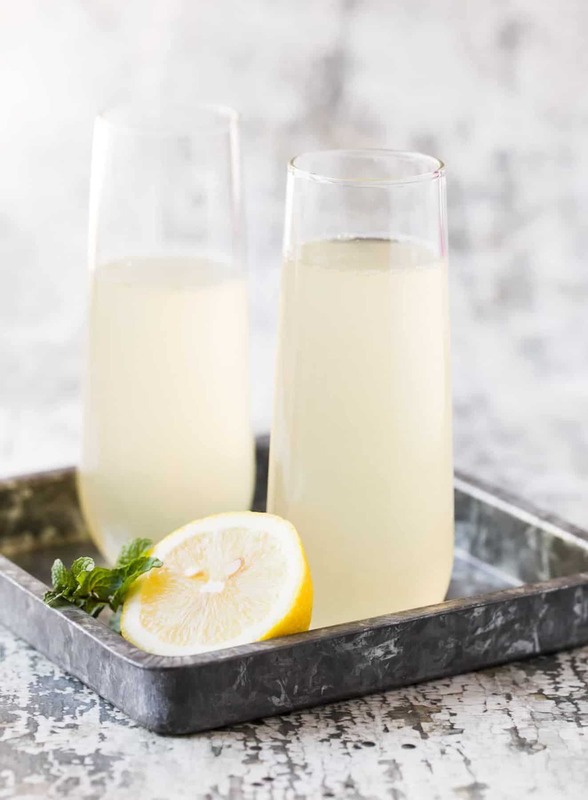 Grab your favorite white wine, LaCroix sparkling water and elderflower liqueur, and you have an easy drink for a crowd. 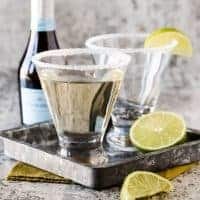 These 3-ingredient Elderflower Margaritas are strong but smooth - perfect for game day or happy hour. 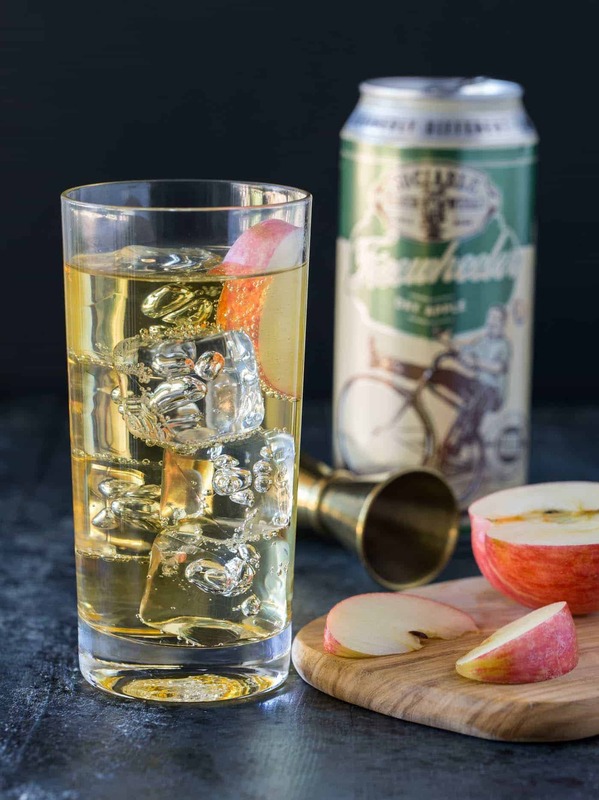 A shot of elderflower liqueur adds a softness to hard cider that makes these Elderflower Hard Cider Cocktails utterly addicting. 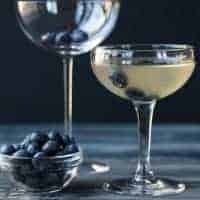 Upgrade your martini with the combination of blueberry vodka and elderflower liqueur in these too-good-to-have-just-one Blueberry Martinis! 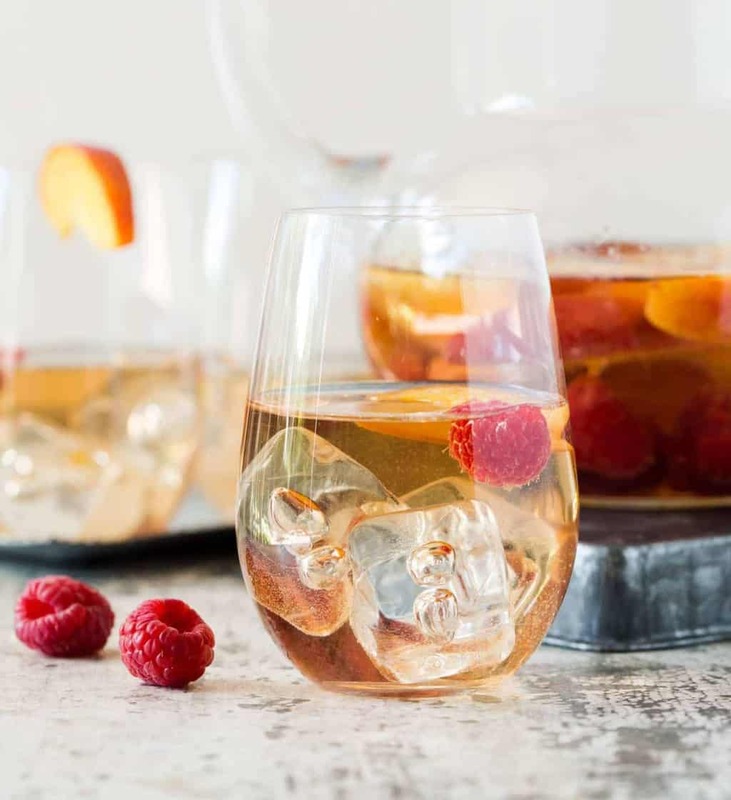 Another summer favorite, this easy Peach Rosé Sangria takes advantage of ripe peaches, fresh raspberries and elderflower liqueur to add massive flavor to your patio party. Mojitos are thirst-quenching on their own, but a shot of elderflower liqueur elevates these Elderflower Mojitos to a whole new level of refreshment. Even a time-tested cocktail like a gin and tonic gets a flavor boost with the addition of elderflower liqueur in this Elderflower Gin and Tonic recipe.